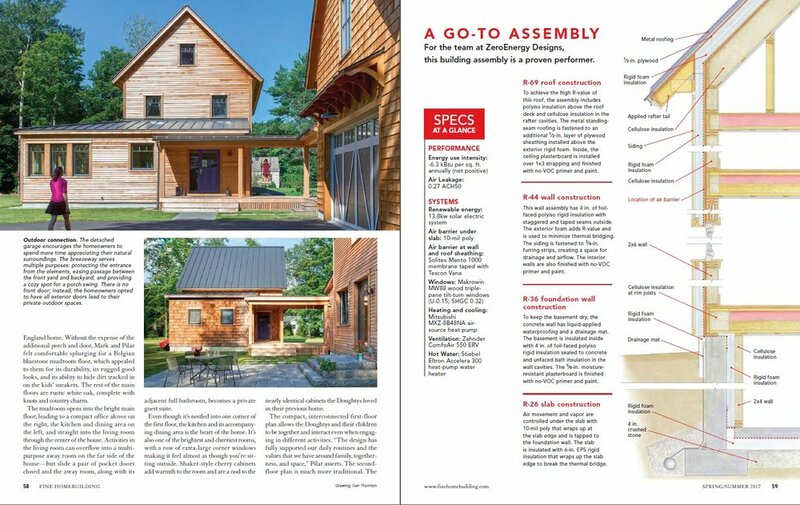 ZeroEnergy Design and Thoughtforms are hosting a tour of the Lincoln Net Positive Farmhouse, as part of a larger Greenbuild tour of 4 high performance homes & buildings. Join us for a green home tour and detailed presentation! PRICE: $100 for full day tour (until 11/3) includes 4 projects, transportation, lunch. 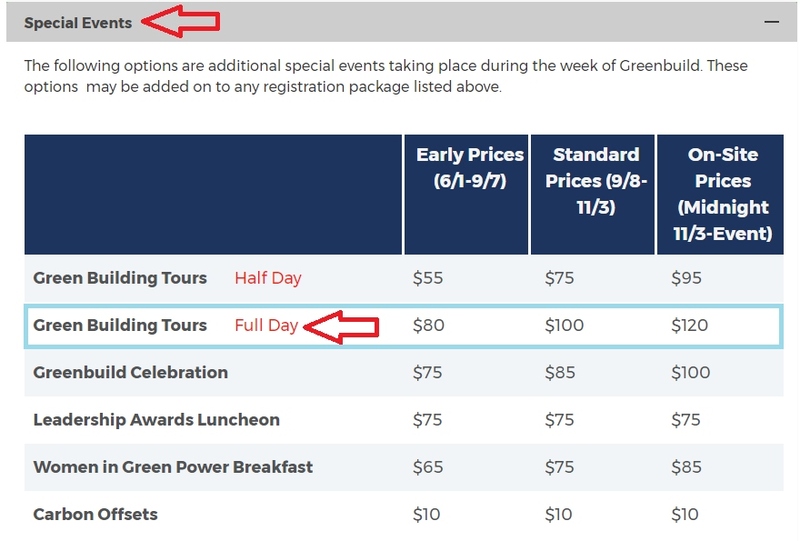 PRICING: Look for the 'SPECIAL EVENTS' section for pricing. ZED's Lincoln Net Positive Farmhouse captures the cover of Period Homes! 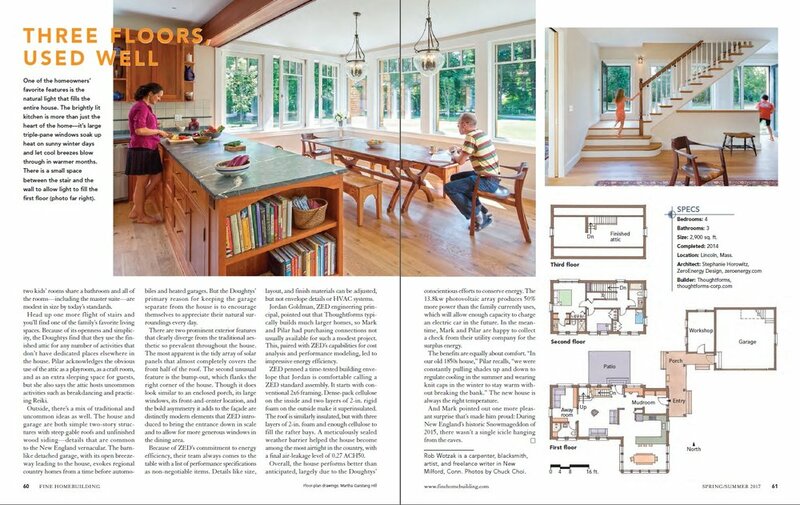 Feature article includes a detailed interview with Jordan Goldman about how ZED's Energy Consulting & Mechanical Design practice empowers other architects to build high performance homes.